 The debit card and account that are miles ahead. 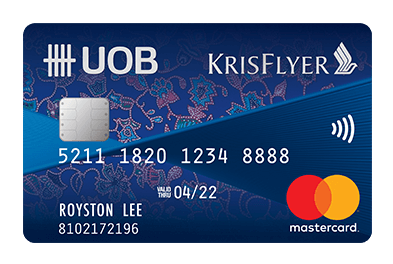 Earn KrisFlyer miles and interest when you spend and save on your KrisFlyer UOB Debit Card and Account. Now enjoy enhanced travel benefits. 1 Customer will earn base and bonus KrisFlyer miles subject to a minimum spend of S$500 (or the equivalent in foreign currency) in a calendar month. KrisFlyer Miles will be calculated for every S$5.00 of the monthly sum of your Eligible Transactions. Minimum S$3,000 deposit balance must be maintained in KrisFlyer UOB account to earn bonus KrisFlyer miles.